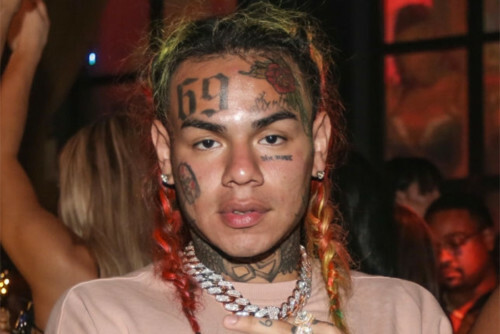 6ix9ine Reportedly Gangsta Checked By Crips In Prison! 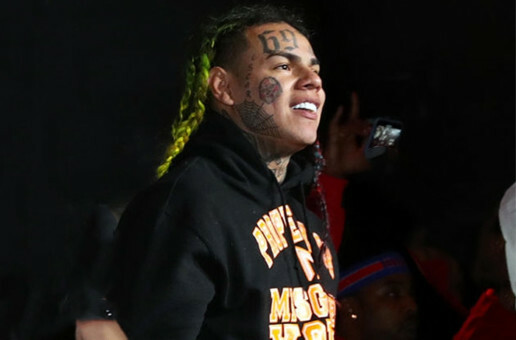 As we recently shared, 6ix9ine is serving some time for racketeering and a weapons charge. And according to TMZ, prison hasn’t been easy on the “FEFE” rapper. It’s been reported that several members of the Crips had to “gangsta check” the rapper – who is affiliated with rival gang, the Bloods. As a result, 6ix was transferred to a federal facility that is regularly occupied by witnesses who cooperate with the Feds. The rival gang encounter occurred at Brooklyn’s Metropolitan Detention Center on November 19th. 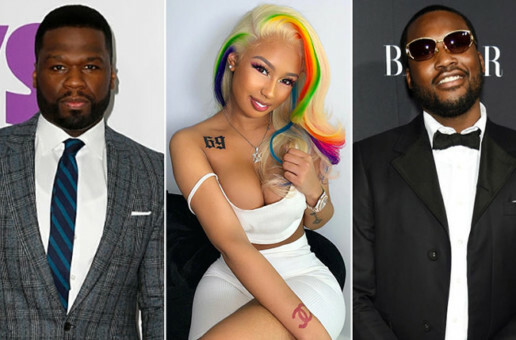 Not too long after the rapper’s bail was denied by a judge. The alleged Crip member nearly handed him a beat down but prison staffers quickly intervened. It’s been said that 6ix9ine is now in a unit with no gang affiliated prisoners. 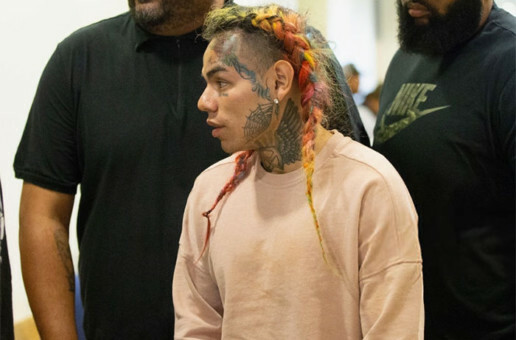 6ix9ine Pleads Guilty To 9 Federal Counts! 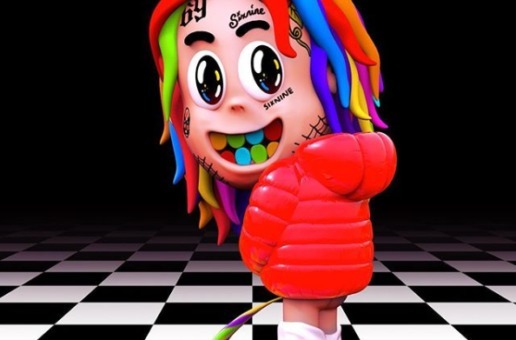 6ix9ine Pleads Not Guilty In Racketeering Case!